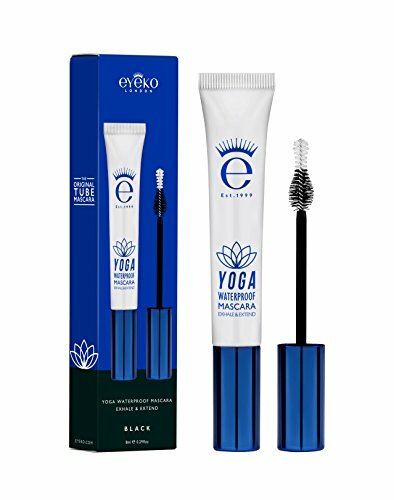 Eyeko Yoga Waterproof Mascara | Where Do I Go? Reach lash nirvana with every stroke of our lotus brush to extend & lift for a fuller fringe. Make our conditioning, waterproof and VEGAN formula with flexible hold part of your daily mascara mantra.